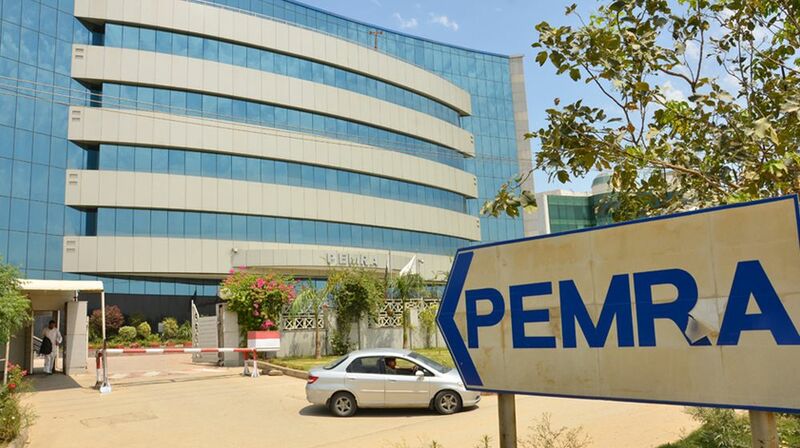 ISLAMABAD: Pakistan People’s Party (PPP) asked Pakistan Electronic Media Regulatory Authority (PEMRA) to take immediate stern action against TV channels for broadcasting fabricated and false news reports. Pakistan People’s Party Parliamentarians (PPPP) Secretary General Farhatullah Babar wrote a letter addressed to the PEMRA chairman drawing his attention to the news reports which were factually wrong and fictitious. “PPPP President Asif Ali Zardari and his sister Faryal Talpur appeared before the Federal Investigation Agency (FIA) investigation team in their office in G-13 Islamabad on August 27,” the letter read. “During their appearance and soon thereafter, a local news outlet aired what it claimed were the questions asked by the FIA and the replies given by Zardari and Faryal,” the letter added. Farhatullah Babar also wrote that the airing of a totally false and misleading report about the appearance on Monday has militated against Zardari and Faryal. He further wrote that the report has also created a serious misperception about them, vitiated public opinion and amounts to a blatant media trial. It is also against the observations of the Supreme Court (SC) that no such reports about investigation process be aired or published, he added.